The weather’s gotten quite cold these days, and I hope you’re all doing well? 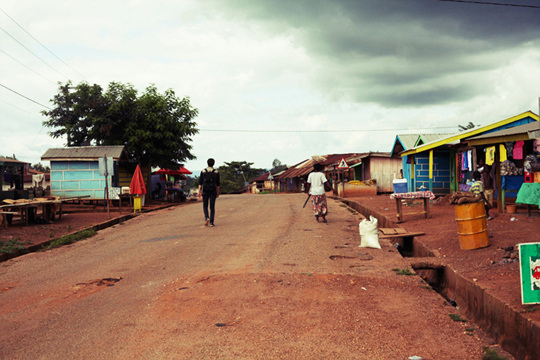 And I hear that the episode of Road for Hope that follows the children of Ghana will air tonight at 5:30pm. 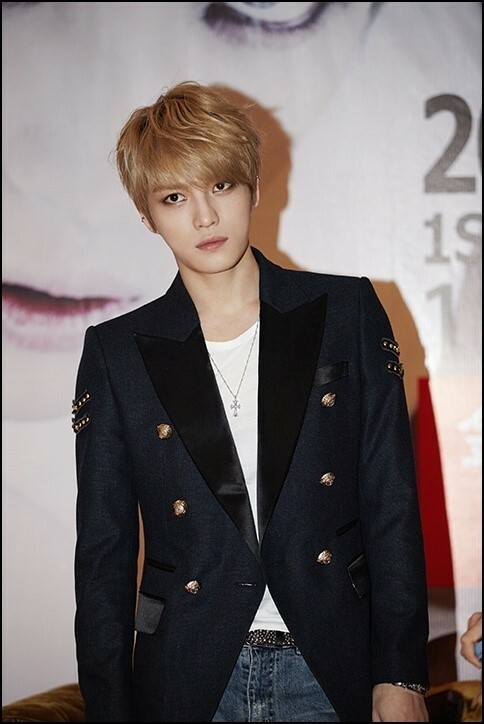 The gentlemanly charm of Kim Jaejoong has captivated the Chinese mainland. Since releasing his first solo album ‘WWW’ in October, Kim Jaejoong has been on his Asia tour and met with the Chinese press on the 6th for his Nanjing performances. The singer kept the atmosphere light and full of enthusiasm as he answered a variety of questions regarding his album and his trip to China. Kim Jaejoong released his first full-length album ‘WWW: Who, When, Why’ on the 29th of October and topped the iTunes charts in 12 countries, including Taiwan and Hong Kong. The album also topped the Oricon daily and weekly charts, showing just how popular the star is around the world.